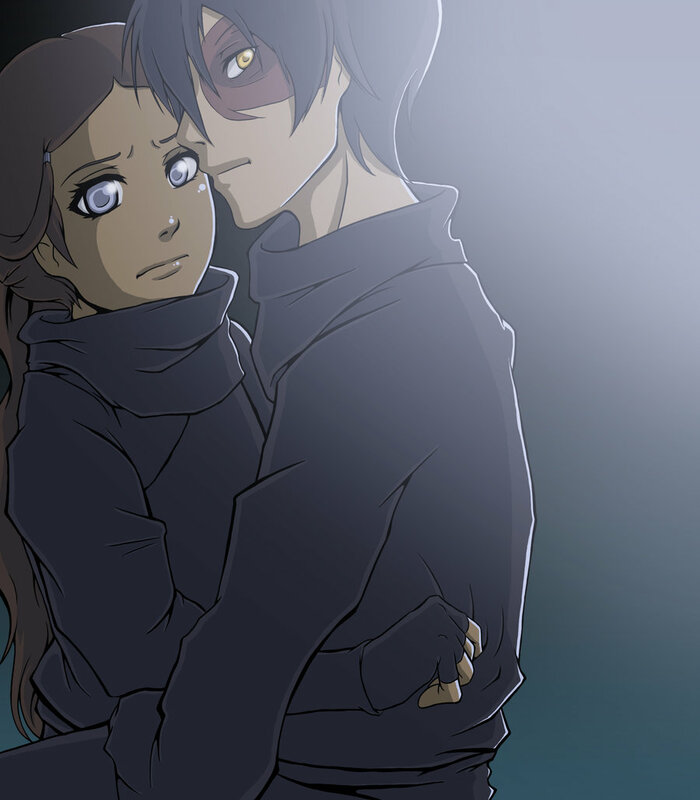 Zuko and Katara ninja. . HD Wallpaper and background images in the Zuko and Katara club tagged: zuko and katara. ahhh!!!!!!!!! !This is so hard to believe eeeeeppp!!!!!!!!!!!!! their eyes r so COOL! There is nothing more I love about Zutara then Zutara ninjas!